Used to be known as Major Wood's, named for the owner and operator. 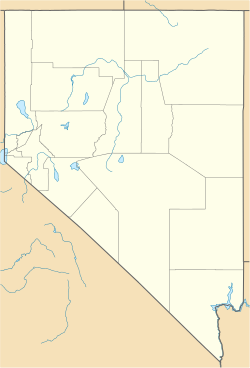 Majors Place is an unincorporated community in White Pine County, Nevada. It is at the junction of U.S. Route 6, U.S. Route 50 and U.S. Route 93. It includes a bar, restaurant, two hotel rooms, and an RV park. Fuel is no longer available. Wikimedia Commons has media related to Majors Place, Nevada. This page was last edited on 4 May 2018, at 16:40 (UTC).